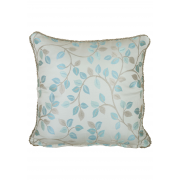 Fable present a plain dye housewife pillowcase in an all over duckegg blue colour. 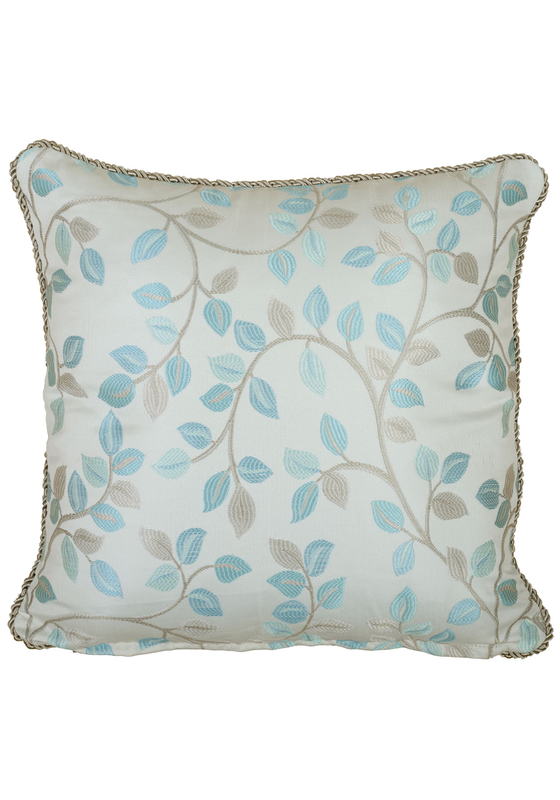 A quality pillowcase crafted from 100% cotton. 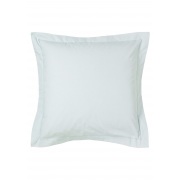 A refreshing change for your pillow giving you renewed comfort.